This Weimaraner nicknamed Puppy #Ma1 sold and went to a new family. 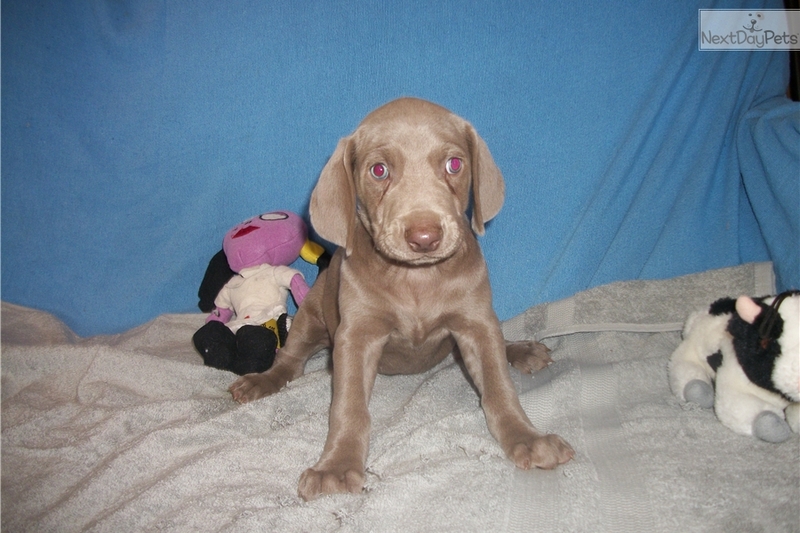 Puppy #MA1 AKC Silver/Gray Female Weimaraner, Small White Sliver Marking on Chest, Limited Registration. Full Registration available for additional $200.00. Micro Chipped with AKC ISO Microchip. 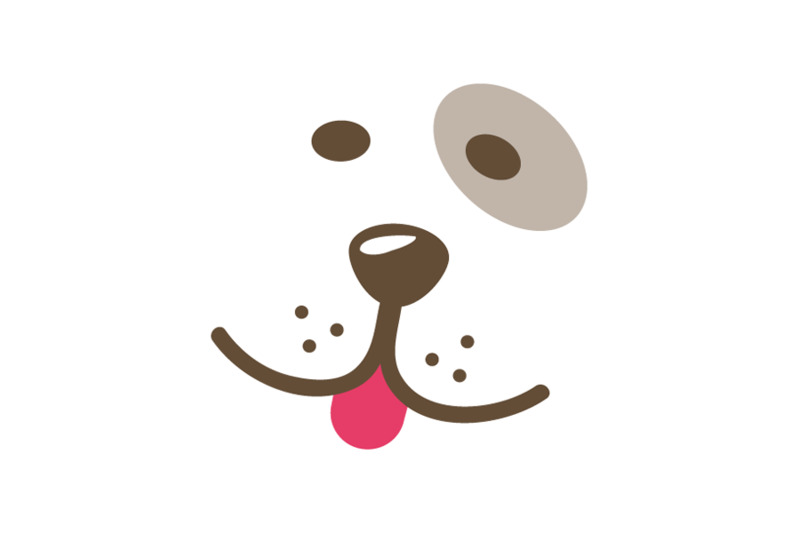 Puppy has great Hunting Bloodlines , Smart, Great Personality, Make good Family/Hunting Dog.